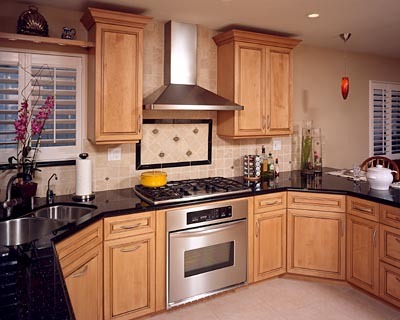 Wall ovens are most commonly used in kitchens designed with a cook-top. 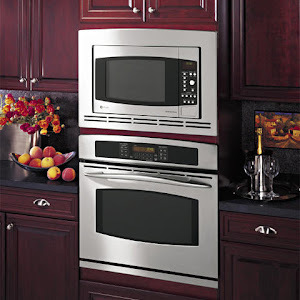 They are a great solution for the avid cook/baker, as they bring the appliance up to a more ergonomic height, eliminating the need to bend over uncomfortably to access the oven. most units come with recommended heights for the oven, but you can use your own discretion when deciding on placement. This solution works well along a fridge wall (with a spacer) or beside a pantry. in some spaces, it can work between two work surfaces. 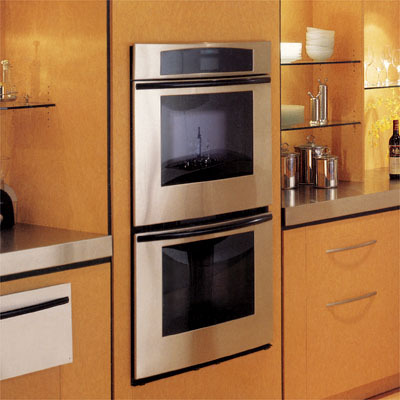 It is common to stack two ovens, same size, or one large, one small. 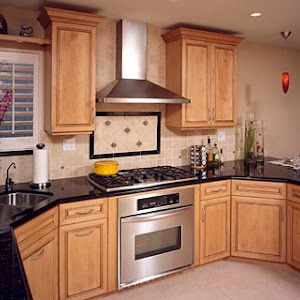 Another solution is to stack an oven with a warming drawer or microwave to match the oven. This is a great solution if you want a custom/built-in look. 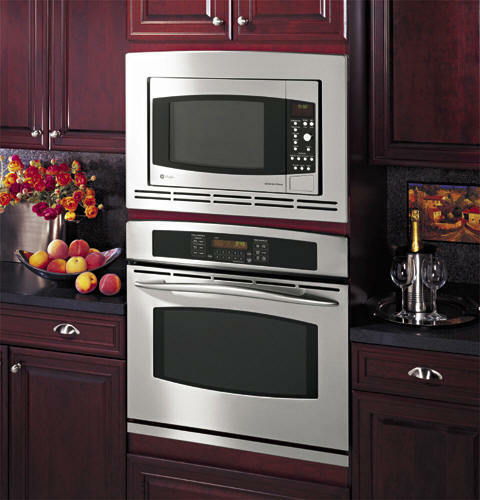 This is also a great solution if you want a regular or convection oven, with a 36″ cook-top, but don’t have the space/taste for a wall oven.